As mentioned in previous posts I tend to gravitate towards gowns that make women seem like real life princesses. 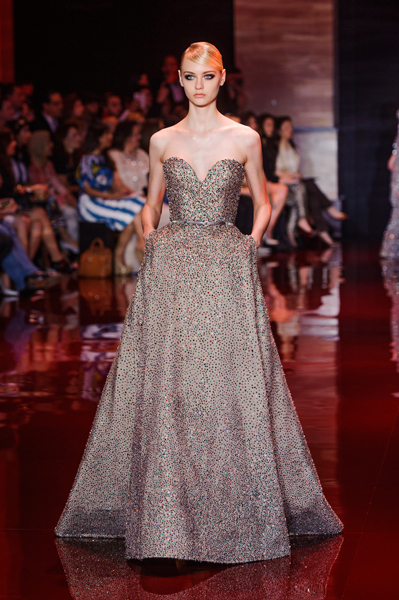 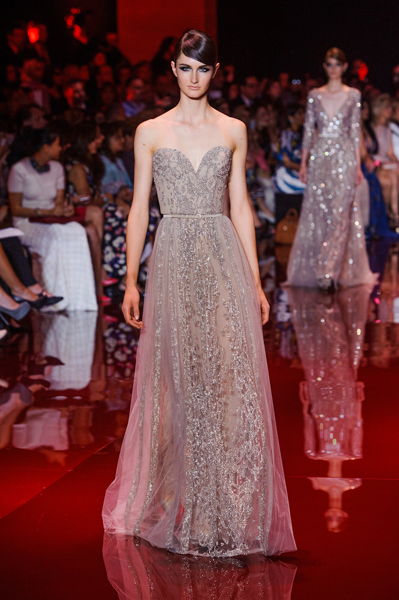 Elie Saab's Fall 2014 Couture collection had many beautiful gowns suited for modern day fairy tales! 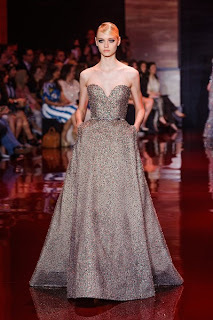 If only I had more (or any) Balls/Galas to attend! 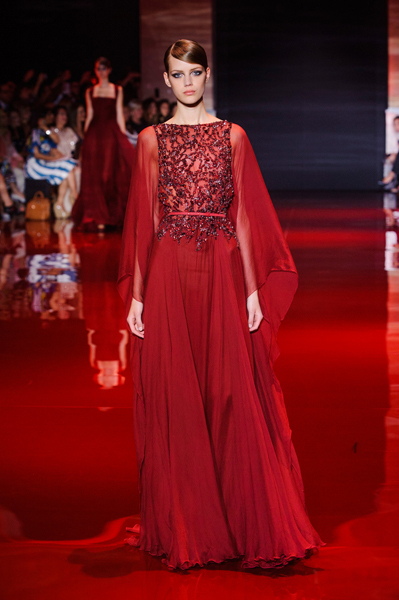 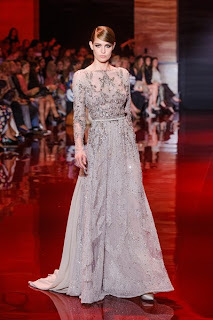 Check out the entire Elie Saab Fashion Show on his website by clicking HERE!